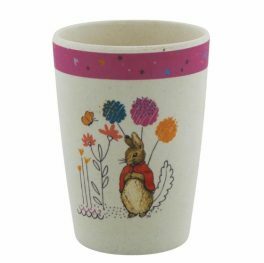 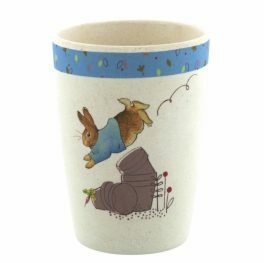 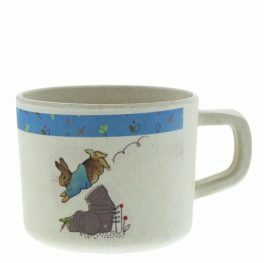 A lovely PVC coated cotton bib featuring Peter Rabbit. 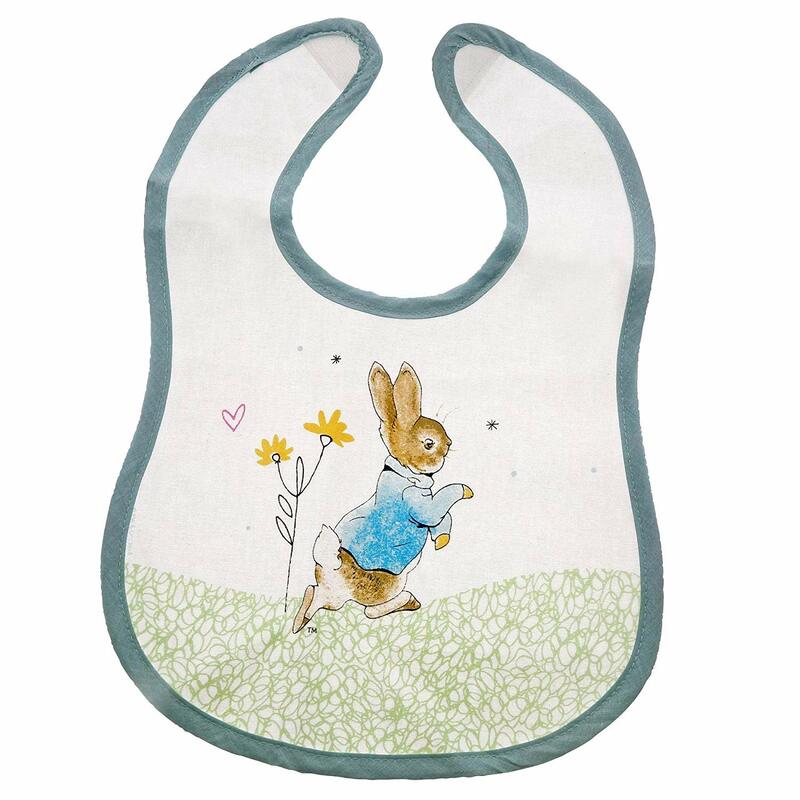 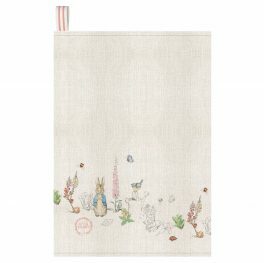 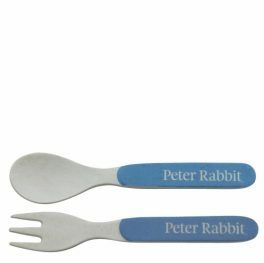 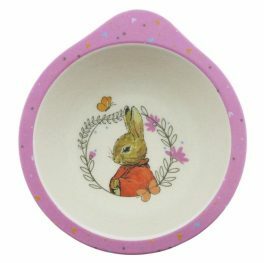 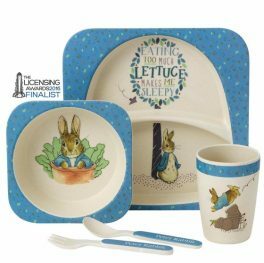 This lovely children bib features an original design of Beatrix Potter’s most popular character, Peter Rabbit. The bib is made of PVC coated cotton, which makes it easy to wipe and keep clean. 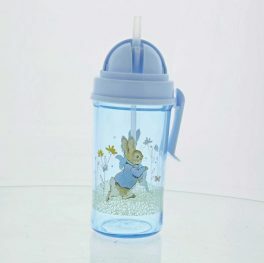 One size, suitable from birth to 3 years old.